Program Description: Coach Kapatos, who lead his team to the 2016 NCISAA Div. 1 State Championship, and his staff create an environment where campers will associate fun and enjoyment with the game of lacrosse. Instruction will focus on core fundamental skills and a progression of learning. Individual and team concepts will be emphasized through drill and adapted game situations. What to Bring: Full lacrosse equipment (helmet, shoulder pads, arm pads, gloves and stick) is required for this camp and campers should bring a water bottle. All campers will receive a reversible jersey. Instructor: Sandy Kapatos joined Ravenscroft in 2008 after spending 16 years at Adelphi University on Long Island. Recently inducted into the Long Island Metropolitan Lacrosse Hall of Fame, Coach "Kap" had guided his program to Four NCAA Division II National Championships. 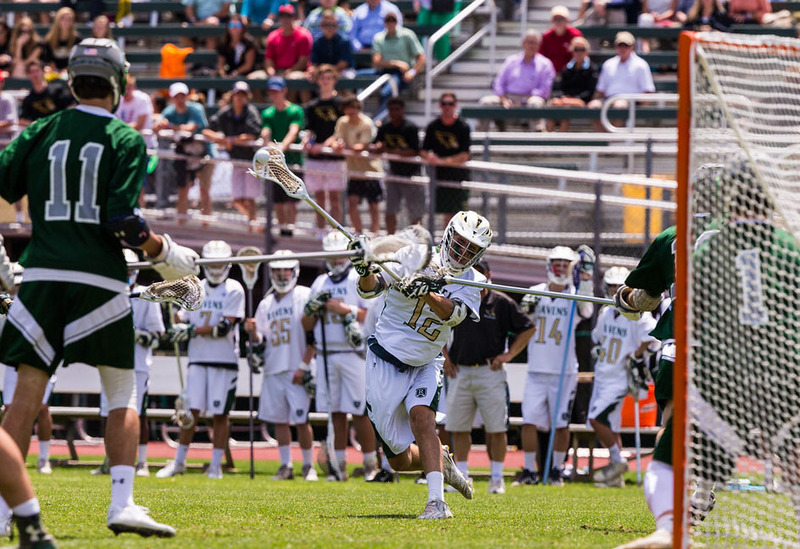 He is the Head Coach of the Ravenscroft Boys Lacrosse program, the Raleigh site Director for Rival Lacrosse and the Director of Auxiliary Services at Ravenscroft.